1988 to 1992--THE ADVENTURES OF SUPERBOY--In this universe, Superboy debuted in college. This series was influenced by the film series but contradicted it in canon. This series is notable for being cancelled only to make room for Lois & Clark, as TV execs think there can't be two Superman shows on at the same time, just like Gotham is now being cancelled to allow Batwoman to come into existence. This series was the first in the Superman mythos to explore the multiverse concept, and had Superboy meet his golden age counterpart. This series also had a comic book continuation that was actually pretty well written and also explored the multiverse concept further, as a time when DC Comics was trying to get away from the multiverse concept. 1989 to 1991--SUPERBOY: THE COMIC BOOK--DC Comics published a tie-in comic book series during the TV show's run, launching the comic during the TV series' second season. Superboy (Volume 2) is different from any other Superman or Superboy titles in that it is set in the continuity of the Superboy television series, as opposed to the regular DC Universe. Its intent was to explore some of the unseen tales and events that the TV series could not. The series originally carried the cover title Superboy: The Comic Book with issue #1 having a photo cover with the show's stars Gerard Christopher and Stacy Haiduk (dated Feb. 1990), although the title in the indicia was simply Superboy. After issue #11, the series changed its cover title to The Adventures of Superboy as the TV series itself had changed titles starting with season three, and the change was reflected in the comic book's indicia beginning with #18. The series was published monthly until it went bi-monthly for its final three issues, remained in publication for 22 issues to the end of 1991 (cover dated Feb. 1992), and a concluding one issue special in 1992. 1990 to 1991--THE FLASH--In one episode of the Flash, there is a costume party and someone is wearing a Supeman costume. I had previously placed the Flash in the same canon as Lois & Clark due to both the Flash's theme being similar to the Batman film series that had crossed with Lois & Clark and the whole 90s era being lumped together. However, since Lois & Clark didn't start until 1993, there must be some Superman already in this universe for the costume to exist. So The Flash must be in the same universe as the Adventures of Superboy, making Earth-988 part of the Arrowverse multiverse. Of course, the Arrowverse Multiverse only has 53 worlds, so they would probably number it differently. 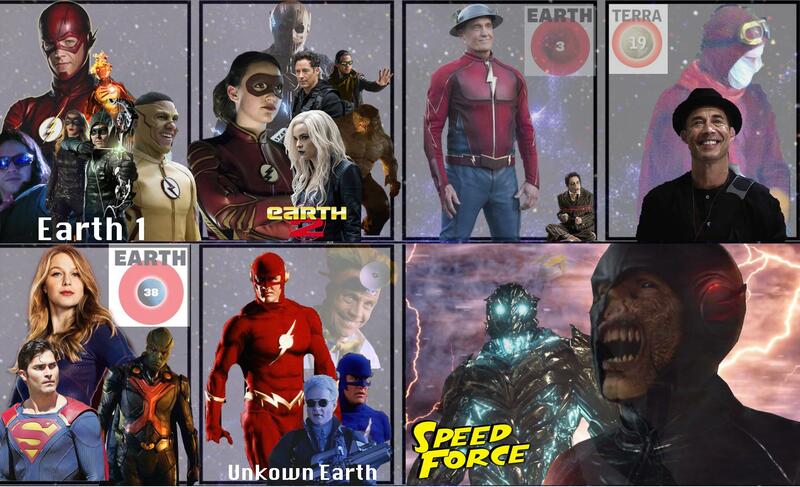 Thus far, they haven't given the Flash 90s series a number designation but they have shown it to be in the same multiverse. Although the Superboy series was still popular, the fourth season was to be its last. The finale was to be titled "Obituary For a Superhero" and Superboy was supposed to appear to meet his demise at the hands of Lex Luthor in a cliffhanger ending. The intent of the Salkinds was to make a series of television movies, which would resolve the cliffhanger and see Superboy's return. As this was going on, a new Superman television series was in development at Warner Bros., who had sold licenses to the Salkinds to produce works based on the Superman franchise and its derivative works, such as Superboy. This led to the production of the 1978 feature film and its first two sequels, all of which featured Christopher Reeve in the title role. However, after the critical failure of Superman III and the financial flop of Supergirl, the latter of which had no domestic involvement from Warner Bros., the Salkinds sold their movie license to The Cannon Group while retaining their rights for potential television series. It was under that license that Superboy was developed and, since Warner Bros. did not have a stake in the production or distribution of any television properties, the Salkinds agreed with Viacom to distribute the series. Warner Bros.' new series, which was to be titled Lois & Clark: The New Adventures of Superman, was to be set in the then-current series continuity created by John Byrne, which would have conflicted with the continuity that Superboy took place in. Warner Bros. decided to go to court to attempt to repossess the remaining media rights to the Superman franchise that they had not already regained, and the Salkinds were served with notice that they would not be able to produce any further episodes of Superboy, including telefilms, beyond the 1991–92 season. The writers of Superboy were forced to rewrite "Obituary for a Superhero" and create a new final episode, a two-parter titled "Rites of Passage". The "Obituary for a Superhero" episode aired during the middle of the final season and the conclusion of "Rites of Passage" aired on May 17, 1992. Lois & Clark would premiere in the fall of 1993. The Salkinds decided to challenge Warner Bros. in court over the rights to their Superboy series; a lengthy period of legal wrangling ended with a settlement. The terms of the settlement, which is still binding as of 2014, gave Warner Bros. full control of the Superman franchise's films and television series, with the exception of television distribution of Superman IV which remains under the control of Trifecta Entertainment and Media, a subsidiary of Paramount Pictures. Control of the Superboy television series is shared with both Ilya Salkind, who took over his father's share of the series when Alexander died in 1997, and the Salkinds' corporate successor StudioCanal. 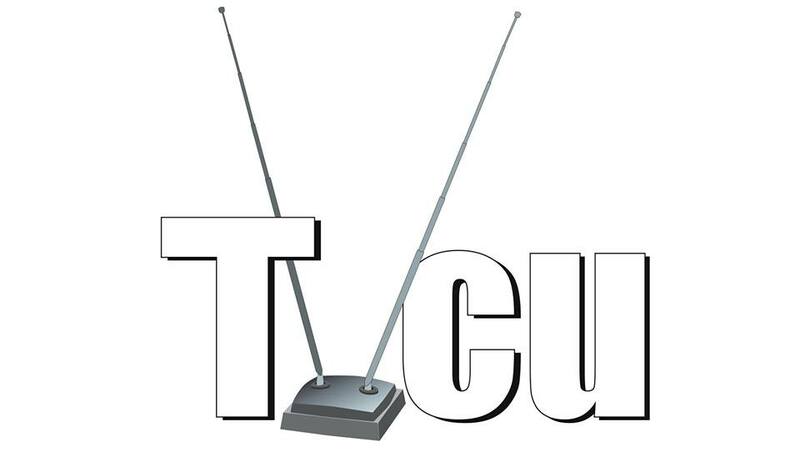 Viacom retained its television distribution rights in the United States, which are now in the hands of its successor CBS Television Distribution. 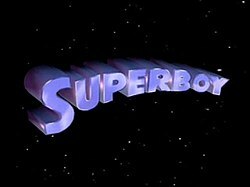 Warner Bros. holds worldwide home media distribution rights and international television distribution rights for the series, but neither Viacom nor Warner Bros. has taken advantage of these rights and Superboy has yet to be rerun since its 1992 finale. According to The Adventures of Superboy, a time warp opened when Krypton exploded, and this created a divergence. Basically, baby Kal-El was duplicated into an infinite number of doppelgangers who arrived at different times on Earth in an infinite number of divergent timelines. Of course, we can attribute this to the Time Trapper's interference while using the effects of the Crisis on Infinite Earths for his own purposes. Though this timeline isn't significant in crossovers, it's vitally important to TVCU theory by allowing us to have multiple Superman timelines that all have connections back to the TVCU.